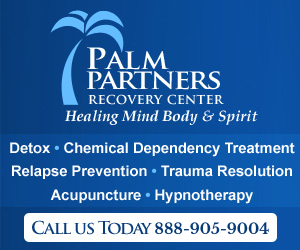 Opioids and opiates are very similar in their purposes and effects. An opiate is a medication or an illegal drug that is derived from the poppy plant and produces a sedative effect by depressing activity of the central nervous system, reducing pain and inducing sleep. An opioid is a medication or illegal drug that is a synthetic form of the opiate that is derived to mimic the effective of an opiate. Opioids include methadone, morphine, codeine and norcodeine. Why Use the Names Interchangeably? Most of the time, opioids is the term that is generally used to refer to both opiates and opioids in a medical setting. While this term does not technical describe both opiates and opioids because opioids are a synthetic makeup of the opiate, most agree that the terms can be used interchangeably because they do mean nearly the same thing. Opiates and opioids do have similar effects on the user and they require similar methods of treatment if the user becomes addicted to one or the other. For instance, a heroin addict (heroin is an opiate) would undergo similar detox, rehabilitation and therapy as a morphine addict (morphine is an opioid). This is why the terms are so commonly used to describe a whole set of drugs that both are directly derived from the opium plant and those whose chemical synthesis is similar to the opium plant derivative. 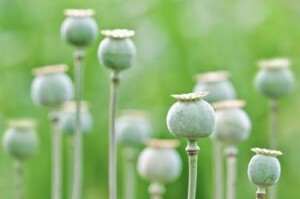 Medications that are prescribed by a doctor to treat chronic pain typically fall into the opioid sector whereas most of the street versions of the poppy plant are opiates. Heroin and opium are considered opiates and morphine, many prescription painkillers, codeine and norcodeine are all opioids.